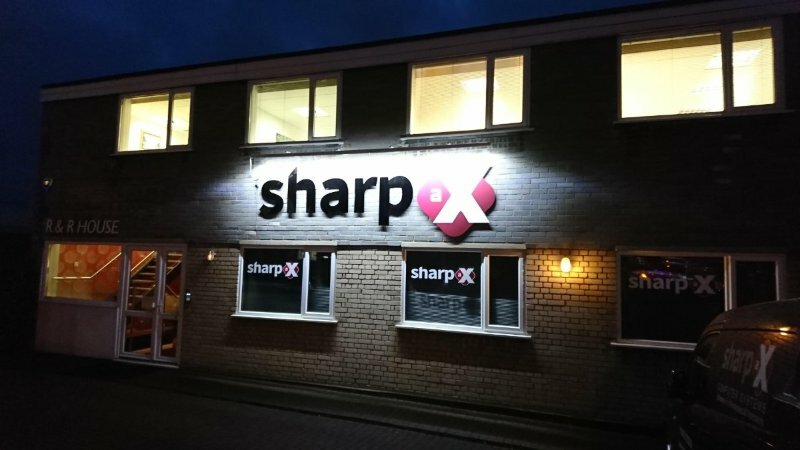 How efficient is the Sharp-aX business? 1) How important are each of these performance indicators to the running of Sharp-aX and why? 2) How important are each of these to Sharp-aX’s success in the marketplace and why? 3) How does Sharp-aX monitor and manage waste in the company? 4) Inventory – does Sharp-aX operate a “Just in Time” policy with regard to ordering supplies? 5) Have there been any ways that Sharp-aX has proactively reduced waste in the business, in the last 12 months? 6) Have any of those waste reductions been motivated by economic reasons (i.e. saving money)? 7) Which types of waste are most costly to the business? 8) Which areas of waste are most easily tackled and how? 9) What savings could Sharp-aX make through reducing waste? 10) Are any of the wastes irrelevant to the business? 11) Are there any areas of waste which don’t have an obvious financial impact? e.g. inefficient processes, which if addressed would speed up delivery but not increase sales? 12) How is Sharp-aX’s waste impacted by the importance it places on each of the performance indicators?